Cornerstone Custom Concrete is the real deal! It's so refreshing to have a company who does what they say they are going to do and in the time frame they say it's going to be done. They are clear in their communication, giving details on what to expect from the project and how to care of your new concrete. They pay attention to detail and clean up after they're finished. Our driveway looks great! 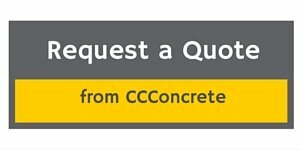 We look forward to doing another project with CCConcrete in the future. Highly recommend! !